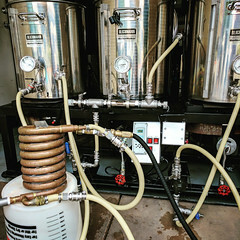 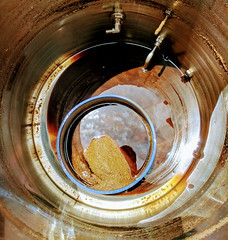 Sale Description: Adventures in homebrewing has a 2-day sale going on that will save you up to 20% on your homebrewing equipment and supplies purchase. 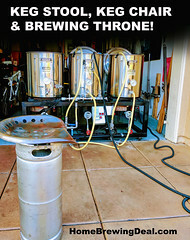 This deal is good on just about everything that homebrewing.org offers including sale items. 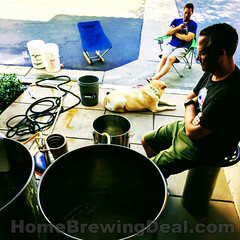 Click the link for all of the details on this limited time homebrew sale!